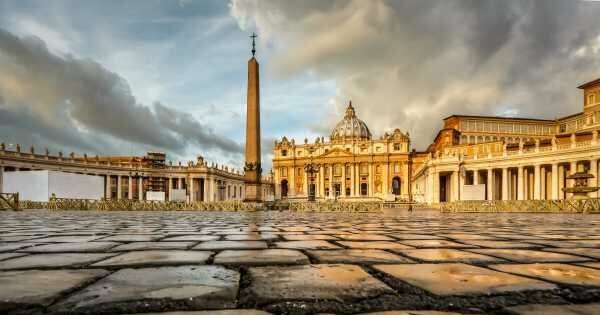 If you are looking to visit the Vatican ahead of the general public, book our private tour of the Vatican with an early entrance. 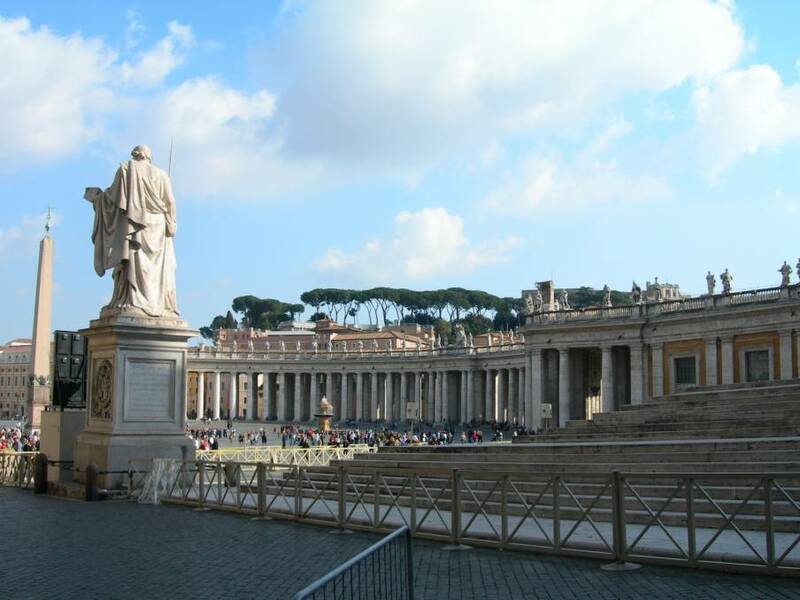 Book our Private tour of the Vatican and with the help of your expert private guide, you will be able to tour without rush and at your own pace. You will spend 3 hours visiting the highlights of the Vatican museums, the breath-taking Sistine Chapel and the world-renowned St. Peter’s Basilica. 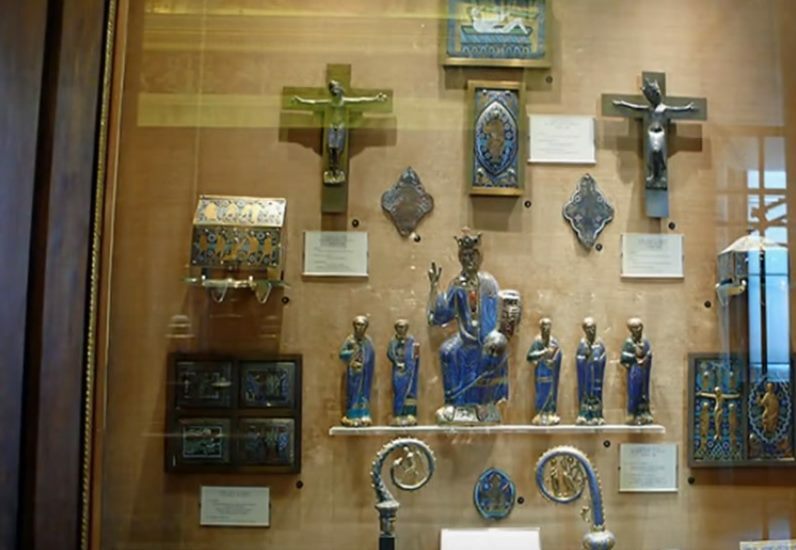 As you will be visiting without the daily crowds and with a private guide this will be the perfect opportunity to fully appreciate all the beautiful artwork inside Vatican City. 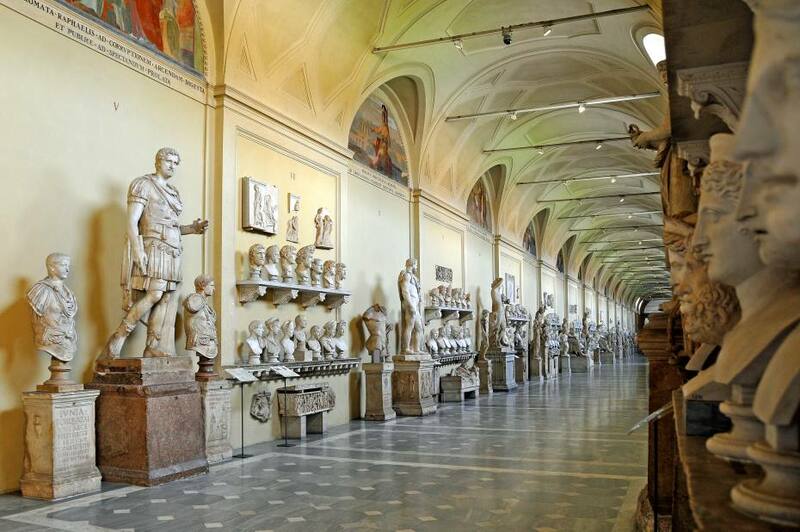 In the amazing Sistine Chapel, you will learn all about Michelangelo and his genius. 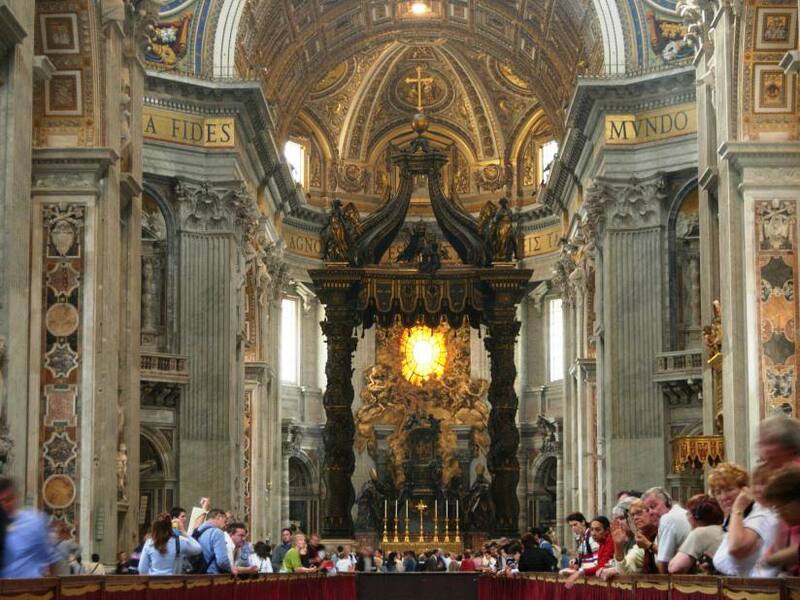 With this Private tour of the Vatican, you will also enjoy skip-the-line access to St. Peter’s Basilica from an exclusive passageway inside the Sistine Chapel. 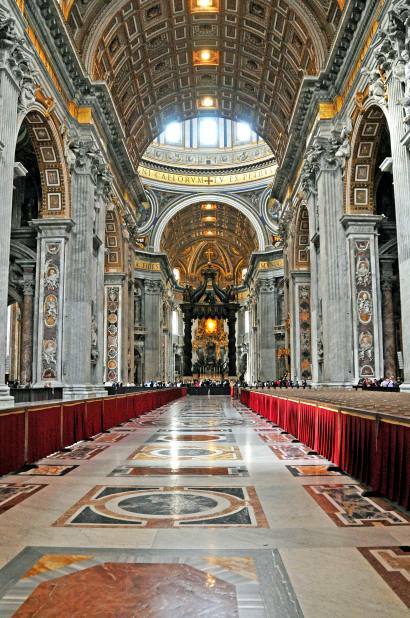 Accompanied by your private guide you will explore the history and art in this stunning basilica. 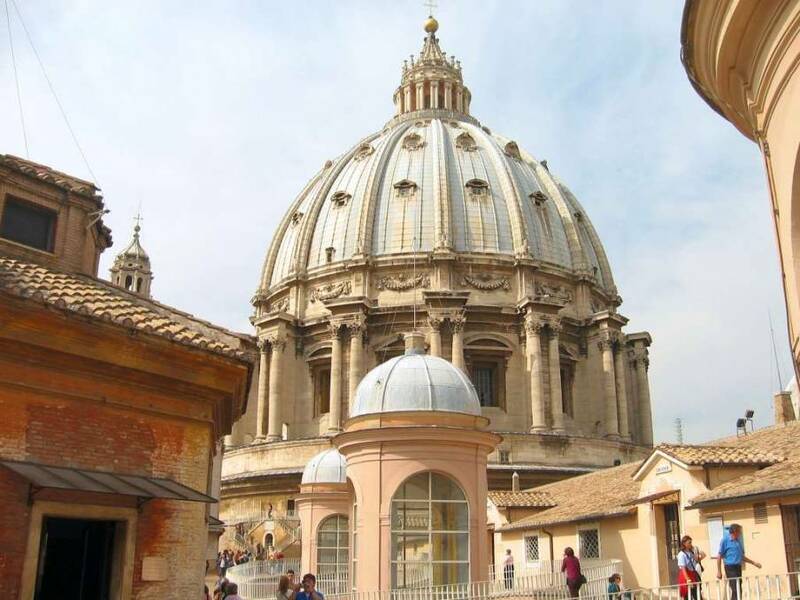 For a stress-free, unforgettable visit to the Vatican, book our 3-hour private tour with Early Entrance and really get the most out of your visit to this spectacular, must-see site. 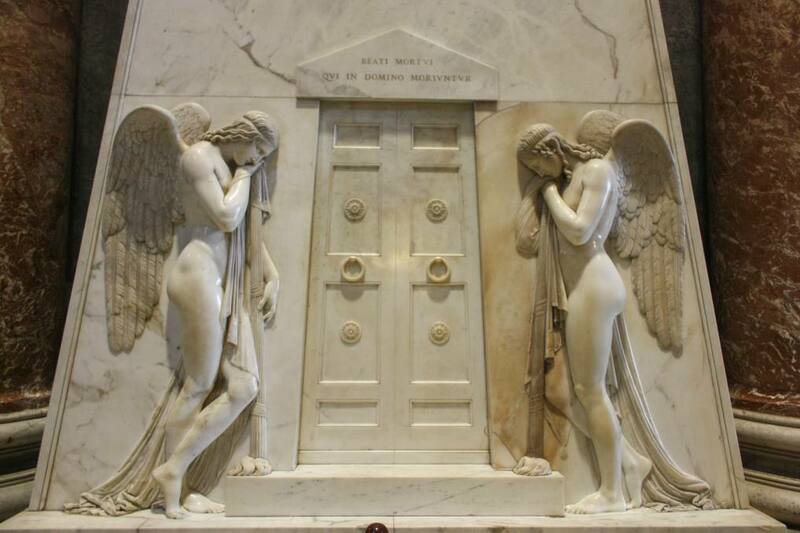 Bookings for this Private tour of the Vatican are accepted until 48 hours prior the day for the tour. The crowds that go to the Vatican every day are massive. We booked this morning tour and although the crowds were gathering to get in, we skipped the queues and went straight in. Our guide was perfect in every way. She knew what she was talking about and although having a private tour is more expensive, it was worth it, especially as this was a once in a lifetime trip for us. This was the first time I had ever taken a private tour and it was so worth it. It is not every day you get to go to the Vatican and having our own personal guide made the experience so much better. We liked the fact that we did not have to queue for ages and we were so impressed with this company that we booked them for the Colosseum which was also an excellent tour. EXCELLENT SERVICE! After searching the internet I came across this tour and decided to book it as it had many good reviews. 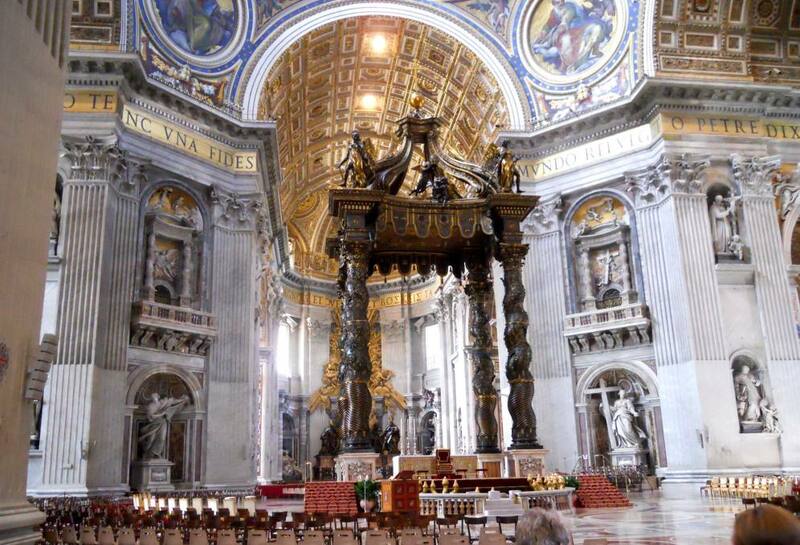 For many people traveling to Rome, the Vatican is a special place for them to go and visit. Spending more for a private tour was well worth it and going early made it more enjoyable. Siena could not have been a more understanding guide. We are in our late sixties and she never rushed us and afterwards she had a coffee with us – which I really appreciated as I know she has a busy schedule. We booked all of our tours before we came to Italy. This is the only private tour that we booked as we wanted to get the most out of our experience when we went to the Vatican. All of the tours were good, but this one was fantastic. Our guide met us in the morning and we did not have to wait in the large queues that were already starting. 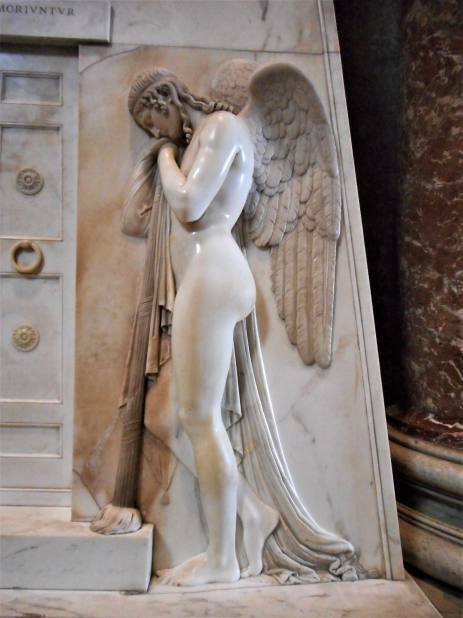 I really do not think that you can enjoy the Vatican in large group tours because if you do not keep up you will miss a lot of what is being said. 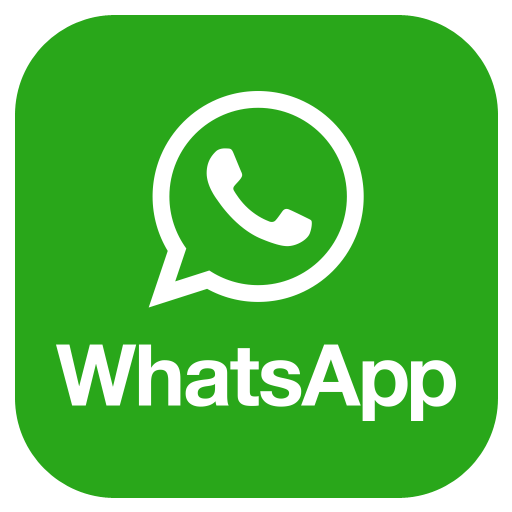 I highly recommend this company and would not hesitate to use them again. A private tour was not much more money but enhanced the experience greatly. There is colour everywhere. 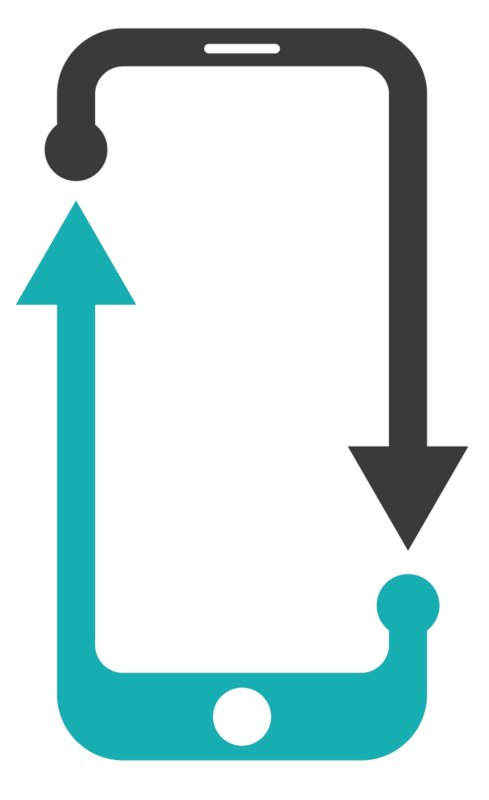 Make sure you understand the layout of the paintings before you get there so you can fully appreciate Michelangelo’s work. Our guide was full of information, but didn't bore us over long duration of the tour. Nothing was rushed but she managed to pack in so many interesting facts. This turned out to be the most amazing tour we have ever taken. We went seemingly everywhere, for over 3 hours. Every question was answered. Our guide took extra time to ensure I understood and to ensure that we both understood exactly what we were seeing and its significance. Viewing the art and architecture was the highlight for me; however, the guide shared historical facts of which I wasn't aware through my own readings, and these enhanced our experience! An excellent tour and guide. Our tour guide was Siena and she did a great job of preparing us for what we would see on the tour, especially the Sistine chapel. Going early is a must to avoid the crowds. When we left I could not believe the crowds that were waiting to go in. 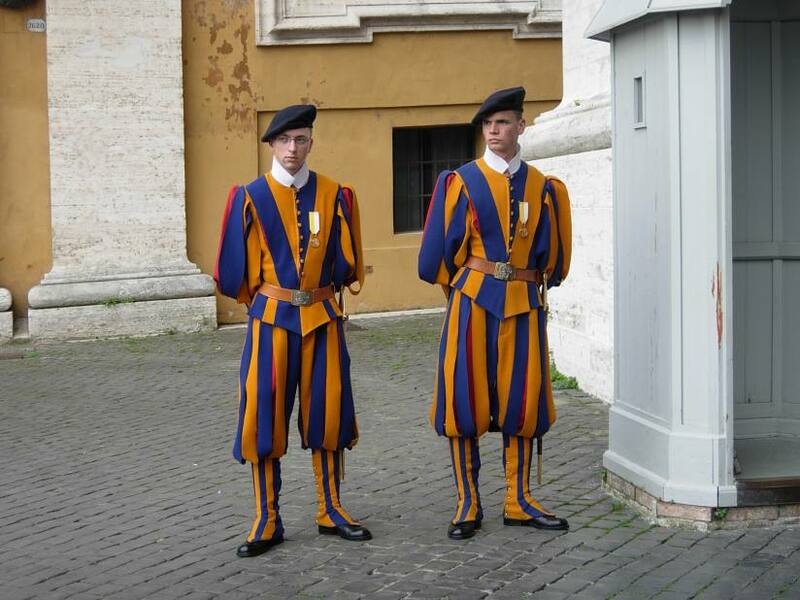 Our family had the good fortune to have a private Vatican tour with this company. We really enjoyed the experience and the kids did not get bored once. This was down to the guide who kept all of us engaged with her stories about the history and art of the Vatican. Thank you and I highly recommend this private tour. WE ENJOYED THE TOUR. VERY WELL RUN AND OUR TOUR GUIDE WAS EXCELLENT. We got right in and were able to see everything. Having a private tour guide made all the difference in the world! We learned so much since our guide was very knowledgeable. 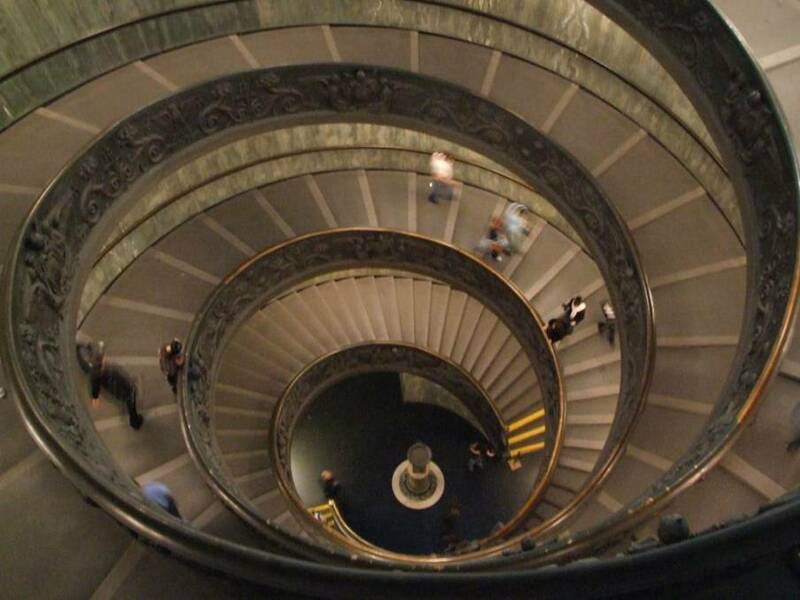 We would highly recommend this experience to anyone planning to tour the Vatican. Even though history isn't my main interest every room we walked through was breathtaking and beautiful. The whole tour was amazing but words cannot express the painted ceiling in the Sistine Chapel. Having our own guide and going early in the morning made this tour a real pleasure. Our guide was excellent and we really enjoyed our three hours. 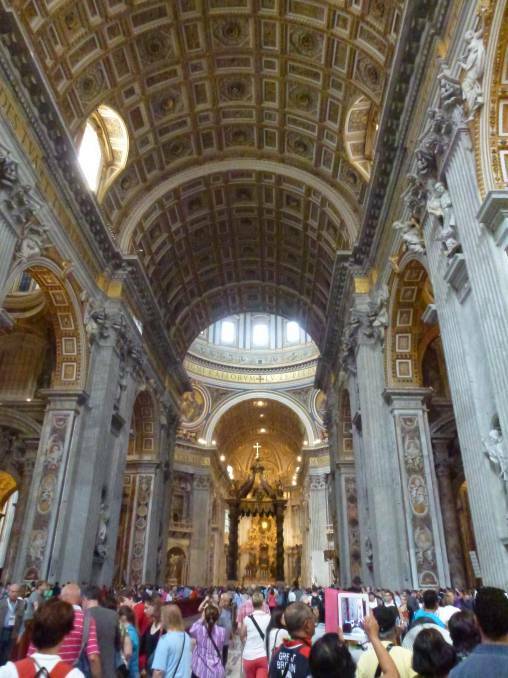 We went on a tour of the Vatican, and St. Peter’s Basilica and the Sistine Chapel. The entire tour was amazing, but the Sistine Chapel was the best part. My husband and I travel to Europe a lot, and sometimes the guided tours get very tiring. 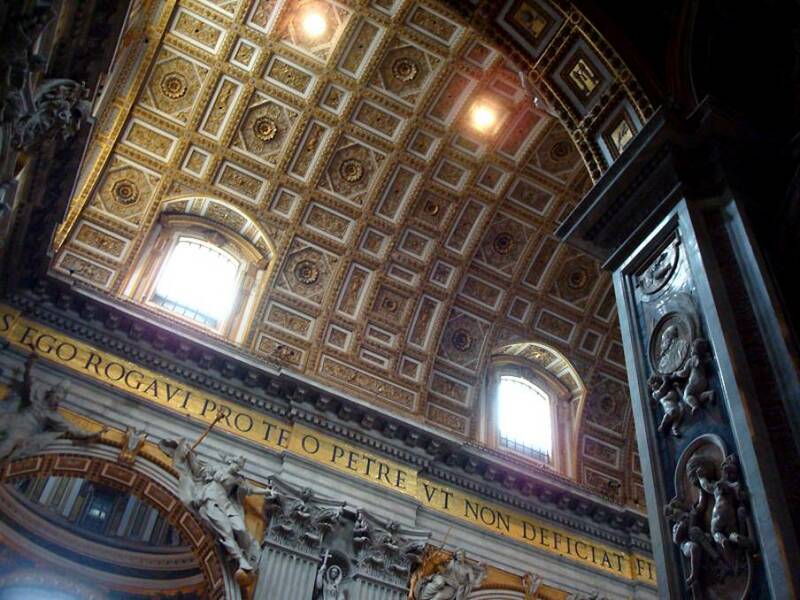 In a place like the Vatican...it's a must. There is so much history here, if you do it without a tour guide, you will lose so much of the experience. We booked this early morning private tour and had the best walking tour we have ever had. You can’t experience Rome without going to the Vatican. It is truly a powerful experience, but invest in a skip the line ticket and go very early in the morning to enjoy the experience without the crowds. We did this and had a great time with a very knowledgeable guide. This is a tour that I highly recommend. This tour was so worth the money and even though we had been there in the past, it gave us new knowledge and interest. Having our own guide made the experience much more personal and our guide was wonderful. YOU CAN’T GO TO ROME AND NOT SEE THIS HISTORICAL AND AWE INSPIRING SITE. A fantastic tour! It was great to have a one on one experience of this beautiful place. 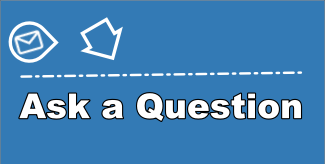 See it at your own pace and ask the questions you want when you want to. Well worth it.